Having begun with the planting of European Vitis Vinifera vines by 16th-century Spanish conquistadors and missionaries, Chile’s 500-year history of fashioning wine coupled with the recent development of new growing regions continues to amaze and impress. For a long period as of the mid-1800’s, the aim was to simply produce inexpensive bulk wine; serving local markets and consumption. Up until the mid-20th century, this is equally true of most so-called old world regions in Europe during the same timeframe. Since then, though, Chile has accomplished far more than keep pace with the evolution of highly competitive, premium wine production and export, rather, its diligent vintners have forged a global leadership role. They’ve truly become world-class winemakers! Revealingly expressed in the often difficult history of the indigenous Mapuche (‘Earth People’), is a reputation for personal courage, strong communal identity and a fierce and unconquerable spirit. The essence of these attributes carries forward, as modern Chilean vintners innovatively exploit challenging geography for agricultural cultivation while demonstrating studied concern and care for its sustainability. Framed between an endless, snaking Pacific coastline to the west and the folded slopes of Andean peaks to the east, the new regional designation, Entre Cordilleras (‘between mountains’) is a group of inland valleys that includes the well-known Colchagua and the long-established Maipo, lying south of the capital Santiago. Excelling at Malbec, Carménère, and Syrah, the larger region has also had success with classic French reds, Cab Franc, Merlot and Cabernet Sauvignon wines — justifying the reference, ‘South America’s Bordeaux’. 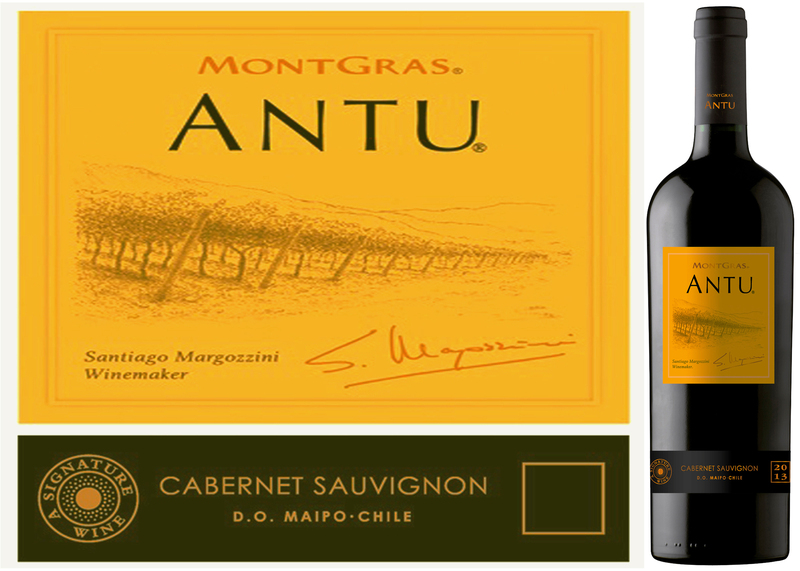 This week’s DéClassé feature of Montgras Antu Cabernet Sauvignon 2015 is one of the Viña MontGras sub-brands for wines that head winemaker Santiago Margozzini describes as ‘exploratory’. 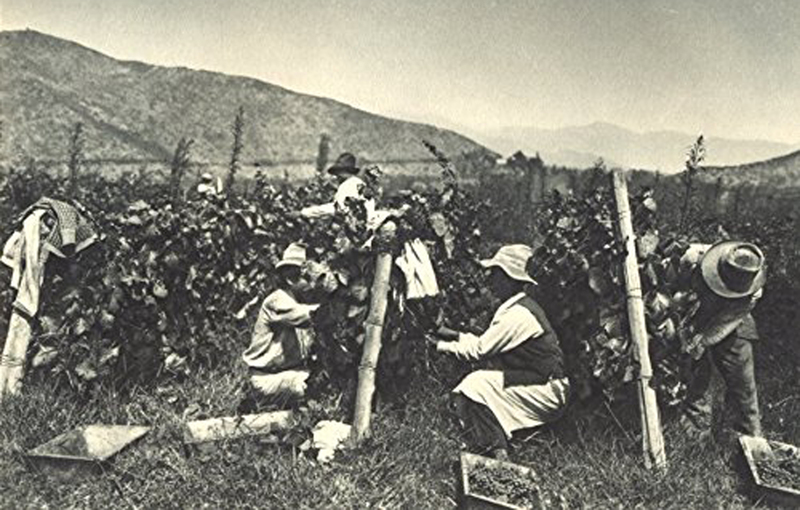 Both light-hearted and serious, the term signals that Chilean vintners continue to play with and refine local cultivars of grapes that were imported at various points in the 19th century. 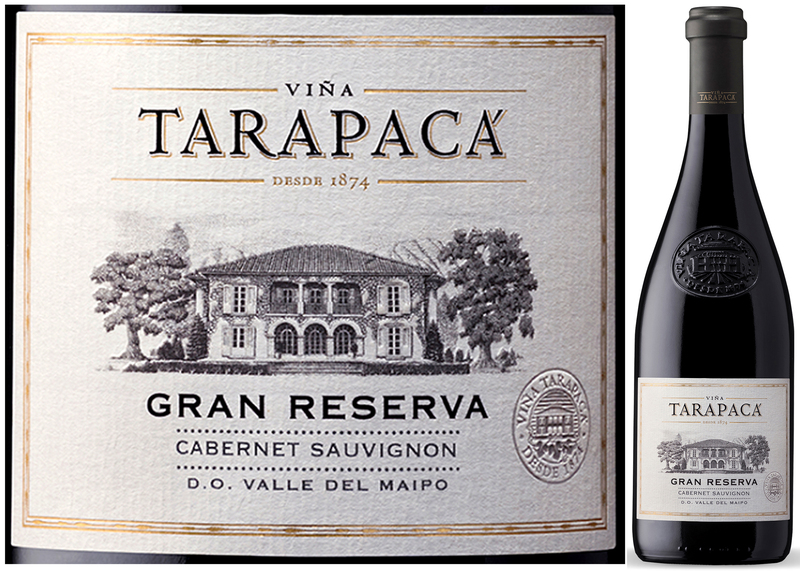 Well-suited to the terroirs of their new home, and guided by local expertise, these should now be thought of as uniquely Chilean — and so it is. This bottling is ready to be uncorked, though you might challenge yourself to put more aside for another year or so – after having tried one to gauge its current measure. Offering up loads of dark berry and cherry aromas and flavour, this deep Ruby red wine also has some pleasing pepper and toasty oak notes well-integrated into a soft and creamy texture. Try as a compliment to grilled food fare of all sorts: vegetable and meats, with a generous helping of Chilean cilantro salsa on the side. many other long-established wineries, to turn their attention toward the promise of a burgeoning export market. 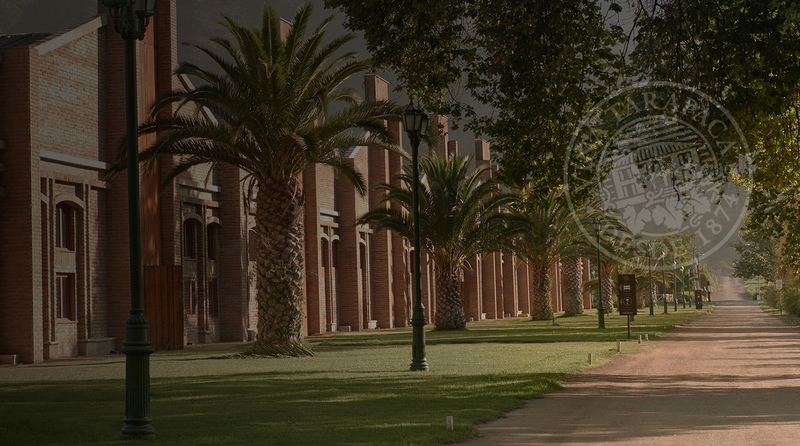 For Carmen, the upscaling prompted an ambitious expansion of their vineyards into the premier growing regions of the Casablanca, Leyda, Colchagua, Apalta, and Maipo valleys. 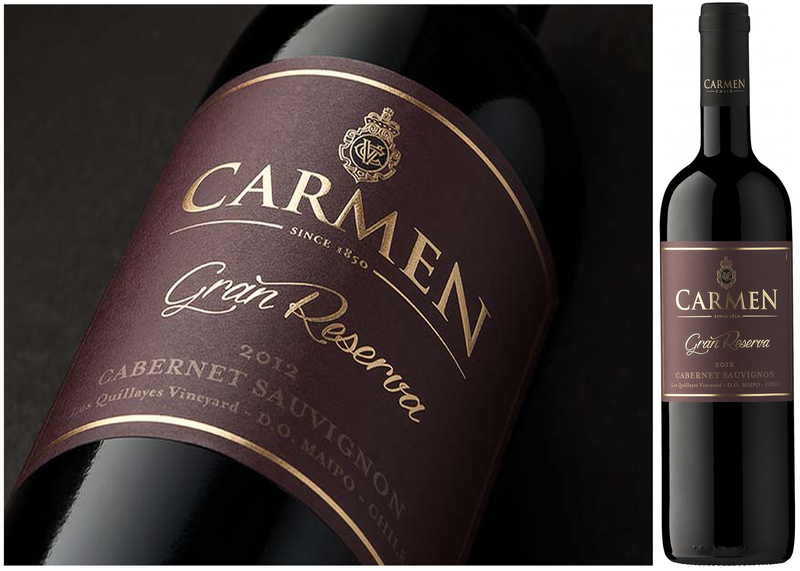 For this week’s feature of Carmen Gran Reserva Cabernet Sauvignon 2012, the source is the Alto Maipo; a high altitude terroir of alluvial terraces in the eastern end of the valley. With a long season of hot daytime followed by nighttime cooling, the Cabernet Sauvignon, Petit Verdot, and Carmenere vines develop fully ripe fruit while maintaining a balance of vibrant acidity – a combination that has become an exciting hallmark of contemporary Chilean wine-making. This wine has sufficient depth of garnet-red colouring to match the expectation of a ‘Reserve’ bottling, e.g. a minimum of 12 months spent in oak and another year in bottle. 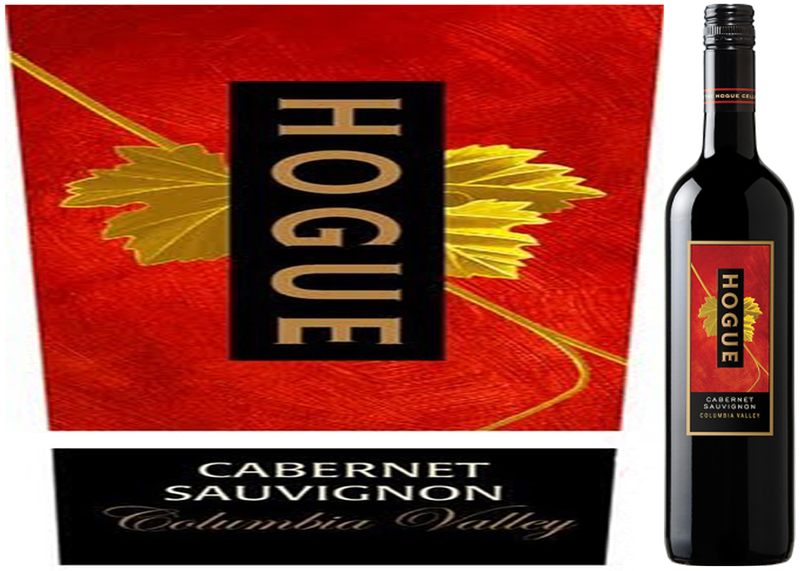 What exceeds expectation is that the vintner has managed to maintain bright cherry, raspberry, and plum aroma and flavours while coaxing spice and chocolate from the soft oak. 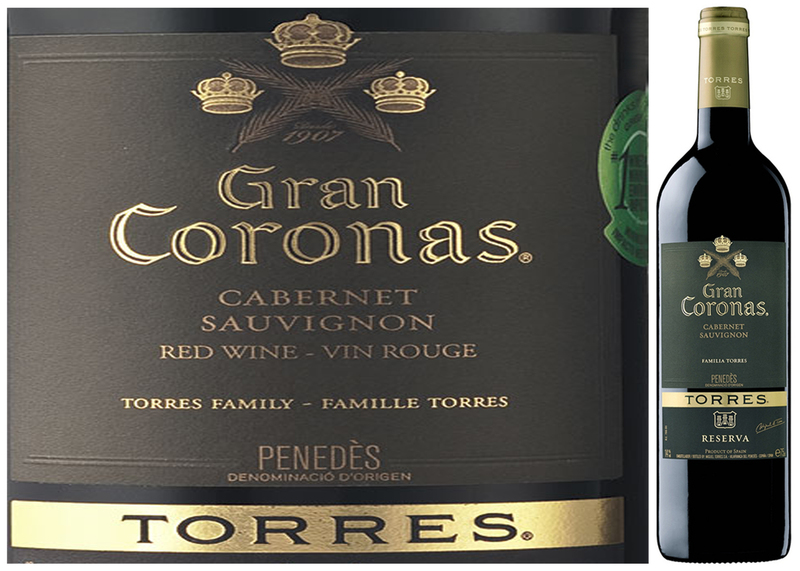 Certainly, this offering will pair with the traditional fare associated to Bordeaux-esq reds, however, Carmen’s ‘Gran Reserva’ is ready to be uncorked and enjoyed on its own! these are only produced in appropriately successful harvest years. southwest of Barcelona as Ull de Llebre (hare’s eye). value is available year-round, though for the next several weeks – it’s sale-priced. would be the ideal starting point! paella, as well as, filet mignon or grilled lamb. these will only be produced in appropriately good harvest years. impressive 2 kilometers of underground galleries! Catalonian vineyards southwest of Barcelona as Ull de Llebre (hare’s eye). quality of Spanish wine and this bottle would be the ideal starting point! paella, as well as, filet mignon, roast chicken, grilled lamb.